The Uglies has been optioned by some Hollywood bigwigs, but who knows if it’ll ever get made into a movie. I think the books could make for awesome visuals–how cool would New Pretty Town look? The Uglies could be spectacular, though I don’t think it would have as broad appeal as The Hunger Games, especially with the crossover that the latter is getting to the adult audience. I honestly think I’d rather see Uglies done as anime, or at least as Pixar-style CGI, than as a live action film. 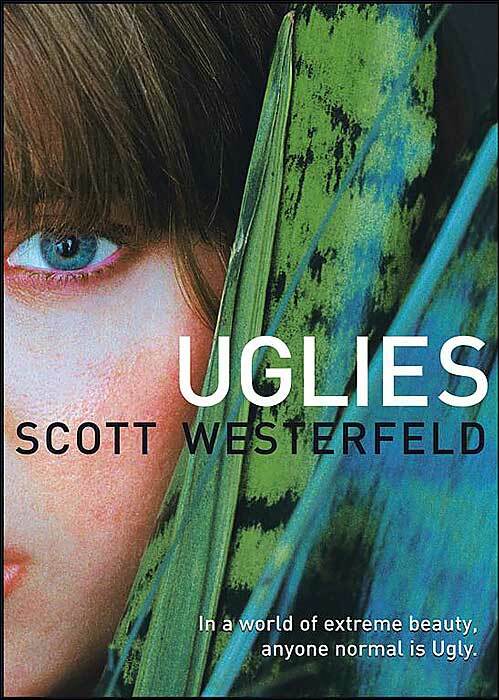 Specials & Extras by Scott Westerfeld � 52 Books 52” was in fact great.